Millions of Americans enjoy riding motorcycles. 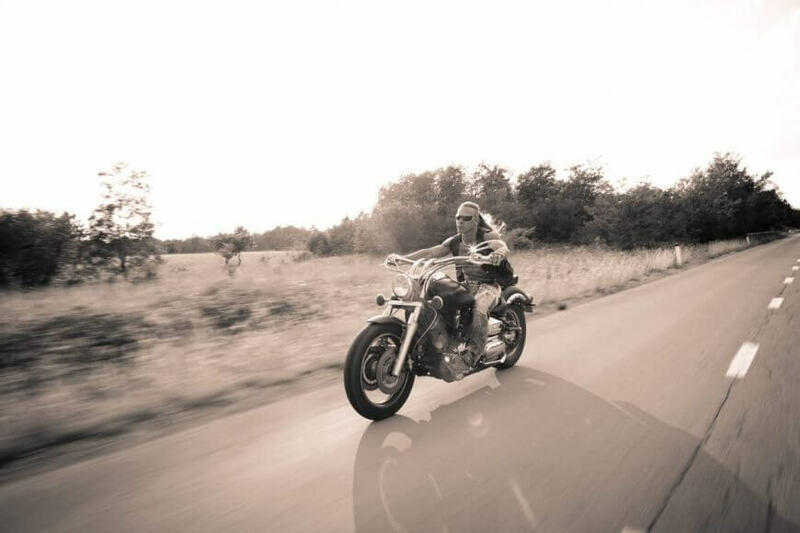 Whether it’s a joy ride or a road trip, motorcycles provide a freedom passenger cars just can’t offer. Sadly, five people have been killed in motorcycle accidents caused by the same type of Goodyear tire. Despite cries from tire experts to have the tires recalled, there has, to date, been no recall, whether voluntary or mandatory, from the National Highway Traffic Safety Administration (NHTSA). Many Harley Davidson motorcycles are equipped with Dunlop D402 tires manufactured by tire giant Goodyear Tire & Rubber Company. According to state and federal court filings and police reports, these tires failed, causing five fatalities and 22 injuries since 2006 – and those are only the reported incidents. These motorcycle accidents led to multiple lawsuits against Goodyear, several of which are still pending. In one particular fatal accident, the tires that failed only had 700 miles on them. Amid these concerns, a spokeswoman from Goodyear has insisted the company’s tires are safe and not defective, and instead suggests tire failure was caused by “underinflation, overloading, or damage from road hazards.” Despite her protests, it is a well known fact that Goodyear has a history of lax safety standards in its manufacturing processes. In the face of so many fatalities and injuries, many tire experts believe the D402 tires should be recalled to prevent further injuries and fatalities. While there has been no recall issued for the tires, consumers should exercise particular caution. Motorcycle riders that have already experienced an accident due to a defective tire need to immediately contact an experienced tire defect attorney. Goodyear is experienced at minimizing claims and shirking liability. If you were injured in a motorcycle accident due to a tire failure, you need experienced tire defect lawyers to stand up for your rights and pursue the compensation you deserve. The experienced motorcycle tire defect lawyers at Sahadi Legal Group are here to help you through this difficult time. If you were injured in a motorcycle accident, don’t wait to call us for a free consultation.